A strong partnership with Architect and Owner ensured quality construction in compliance with design requirements. 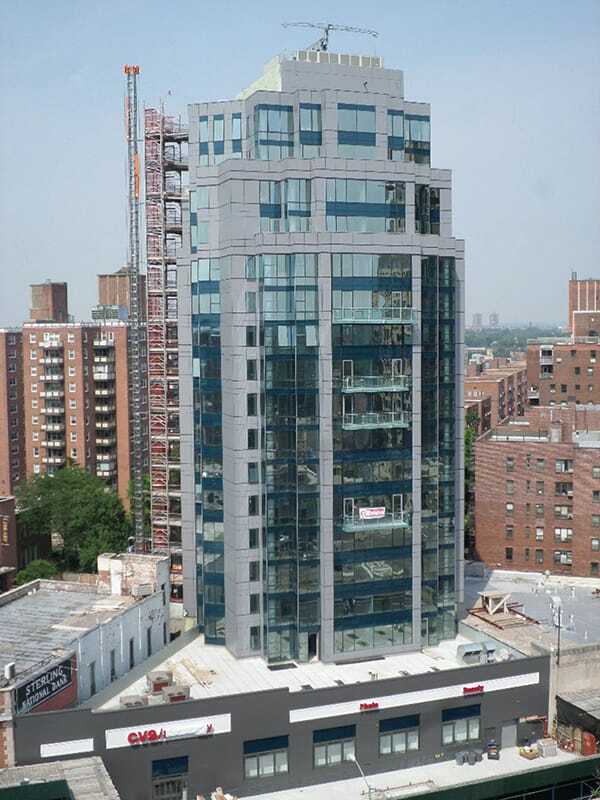 Gilbane provided construction management services for The Aston, a new mixed-use residential tower in Forest Hills, Queens, NY. The building’s tight urban site is located on a major thoroughfare in the area, and is adjacent to existing structures on three of its four sides. The building consists of 97 residential units, a two-story underground parking garage, and retail space throughout its first floor. Each apartment includes high end flooring, kitchens, and fixtures. As construction manager, Gilbane focused on ensuring quality construction throughout the project and consistent compliance with the design requirements of the building. To ensure that all work is in conformance to the requirements of the project, Gilbane put a Quality in Construction (QIC) Process in place. 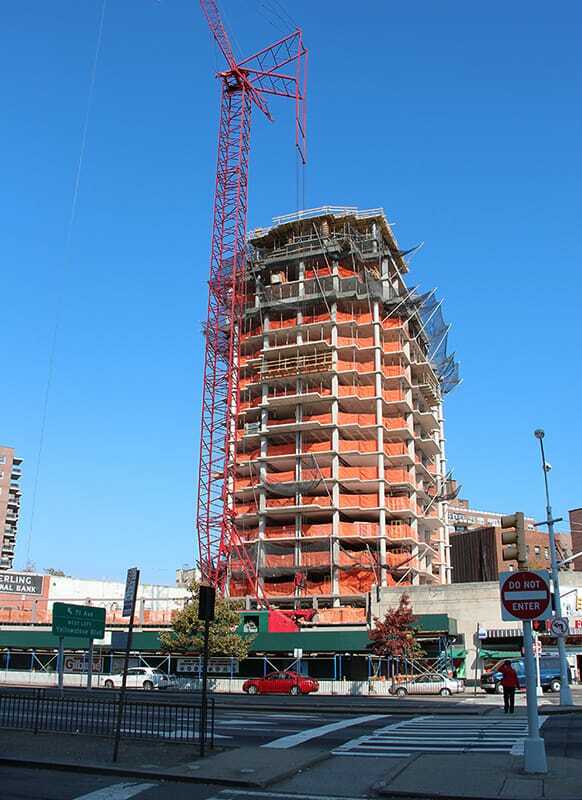 The QIC Process provided a means by which to prevent errors and oversights by having a formal inspection process that included representatives from the construction management team, Architect, Owner, and consultants. Quality Benchmarks and/or Mockups were also established and implemented for the trades. Gilbane included major Benchmarks, Mockups or other QIC activities into the schedule, ensured proper inspections were performed, and implemented an active quality control program that was documented on a daily basis.